Around this time in 2014, NVIDIA unveiled the SHIELD Tablet, and then refreshed the device as the Tablet K1 at a lower price point in late 2015. 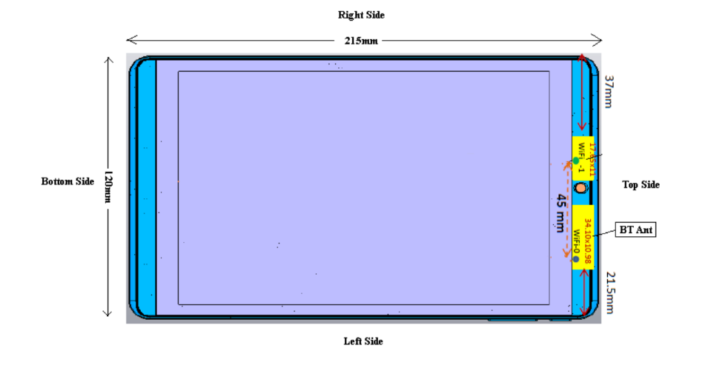 Back in May, we brought you the report that an FCC filing for a possible 2016 follow-up to the Tablet K1 had leaked. Among some possible measurements, we could only tell that the device was codenamed “P2290W,” that it was simply called a “Shield Tablet” in the filing documents, and that it would ship with 2.4GHz and 5GHz 802.11ac Wi-Fi. Furthermore, a poster on the NVIDIA forums claimed to have seen a mention of the device in the code for NVIDIA’s Android TV, citing it is as “Hawkeye.” He stated that “Hawkeye” had a Tegra X1 SoC, 3GB of RAM, 32GB of storage, and 1920x1200 for a screen resolution. Since that leak, things have been pretty silent. 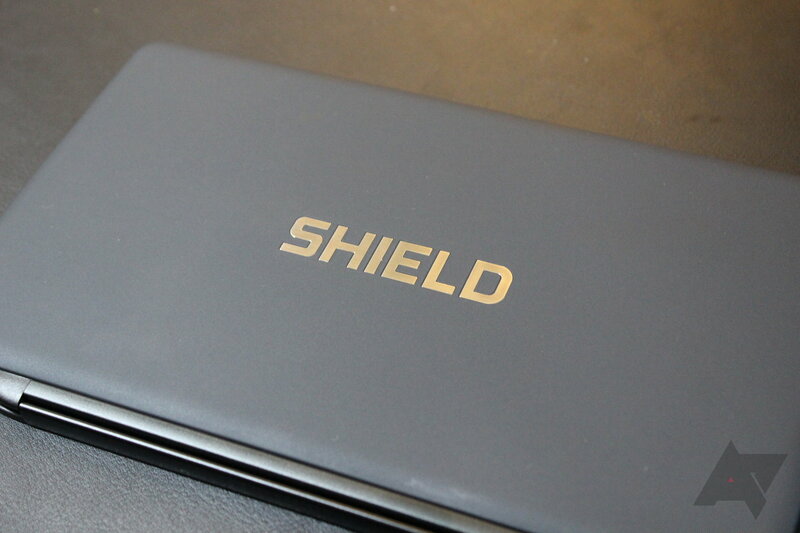 However, according to a dismissal request letter submitted to the FCC by NVIDIA, the follow-up to the SHIELD Tablet K1 has been cancelled. In the letter, NVIDIA’s Compliance Engineering Manager claims that the reason for the dismissal request and cancellation of the product is “business reasons.” Perhaps NVIDIA has noted the declining tablet sales across the market, and has decided instead to focus its efforts elsewhere. If so, then maybe not all hope for an addition to the SHIELD family is lost. We have not heard much on the Bluetooth and WiFi certifications that appeared earlier this year for the rumored device codenamed “P2523,” believed to be a follow-up to the original Shield Portable. That filing is still listed as active at the FCC. While certification listings do not prove that a device will ever hit the consumer market, it does shine a bit of hope for those who enjoy the SHIELD line of devices.